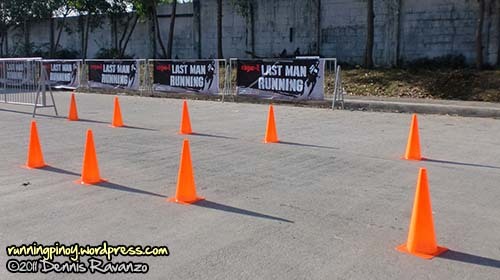 Last Sunday, February 20, 2011, Rogin-E Last Man Running was held in McKinley Hill which was definitely a first of its kind race in the Philippines. 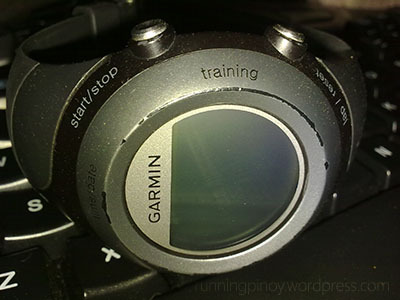 It combined the endurance requirement of an ultramarathon but at the same time speed as with much shorter races. 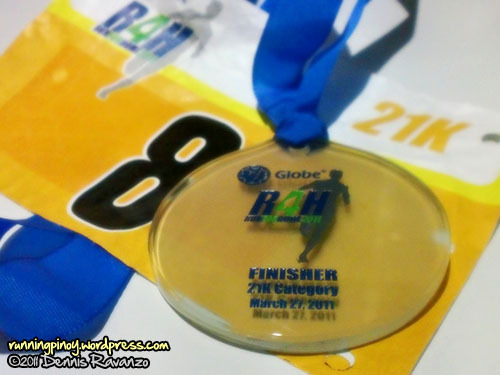 It was a really challenging event that I would’ve loved to join in, but fate had other plans. 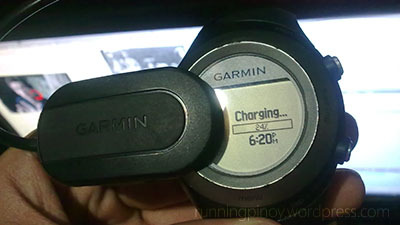 It was the ninth day of the New Year, and it was my ninth marathon. 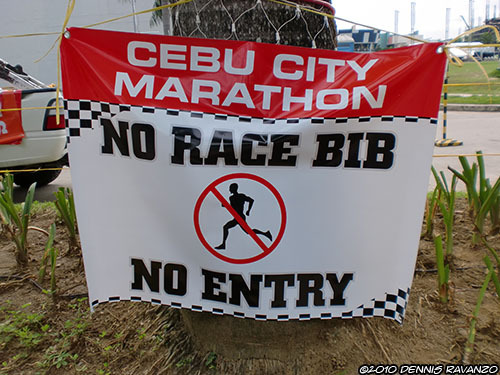 I’ve heard wonders about the previous Cebu Marathon, so this year I decided to find out for my own and do some “assessment run,” but I got much more than I had expected.